South Pacific Familyadventure 2008 - Why is the log not working? Title: Why is the log not working? 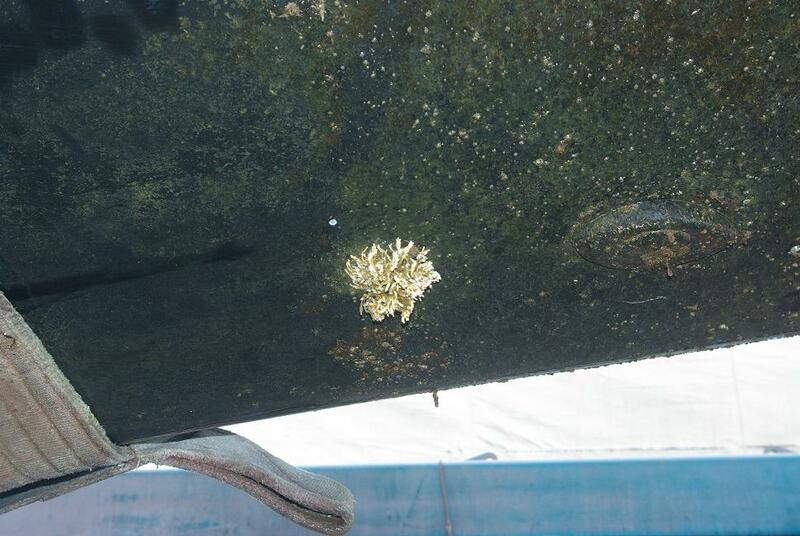 Staying in a marina the log is rarely working when under power again.Barnacles and other growth is the major cause.